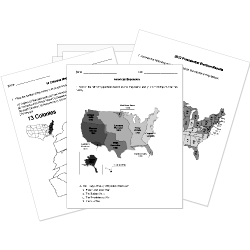 You can create printable tests and worksheets from these Grade 8 African Imperialism questions! Select one or more questions using the checkboxes above each question. Then click the add selected questions to a test button before moving to another page. Who was the American journalist sent to find this missionary doctor when nobody heard from him for a very long time? What was the African Diaspora?